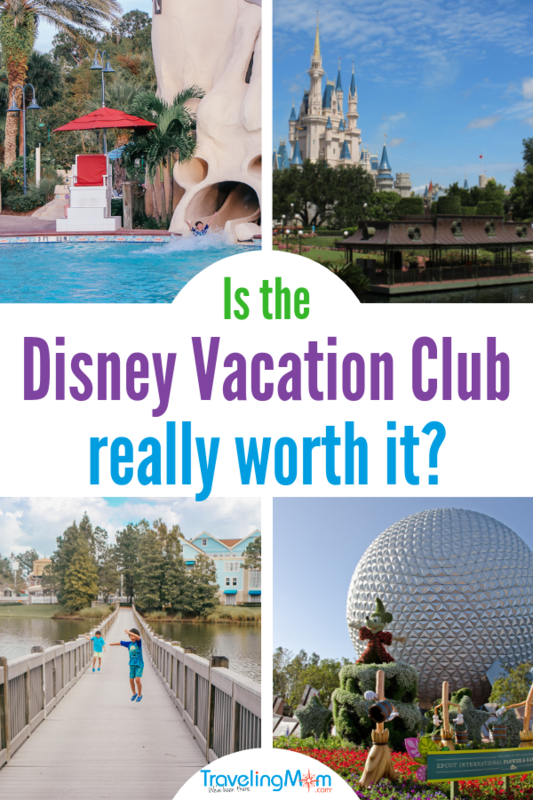 Home » Blog » Disney Worldwide » You’re Tempted – But is the Disney Vacation Club Worth It? I love Disney…like unreasonably love Disney, some would say. 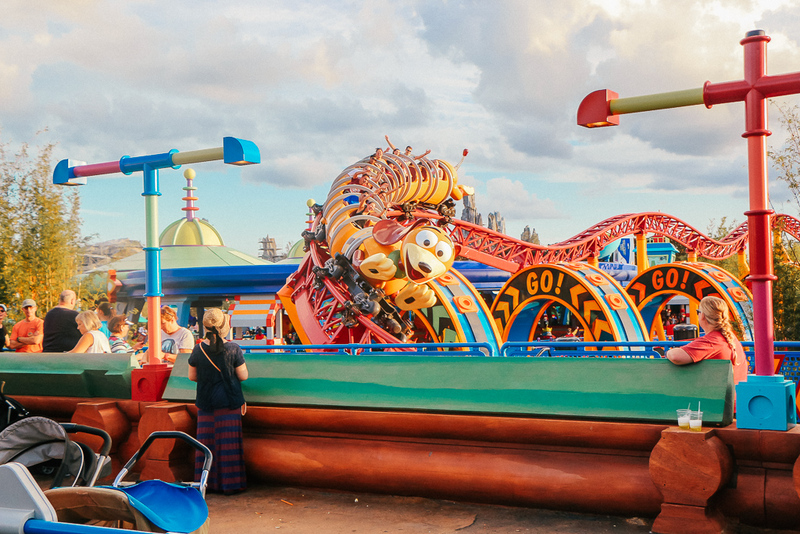 Disney vacations can be complicated to plan and hard on the wallet and although I never have a problem enjoying the magic in the moment, I’d start stressing at the end of our trips about how to convince my husband to plan another Disney Vacation. The answer became clear to me about a year ago during one of our trips to the Magic Kingdom: if we joined the Disney Vacation Club (AKA Disney’s time share) I’d never have to worry about planning a return trip or scheming and plotting how to get back. I’m spilling all the details on the Disney Vacation Club. How does it work, what does it cost and the million dollar (you think I’m kidding, don’t you but I’m not) question: is it worth it? The Disney Vacation Club (DVC for short) is a timeshare operated by Disney. The program offers resorts at Walt Disney World and also in Hawaii, South Carolina, and in Vero Beach (in Florida). Like any time share, you pay into the program and schedule your vacations according to the program rules. How does the Disney Vacation Club Work? The Disney Vacation club operates on a points system. 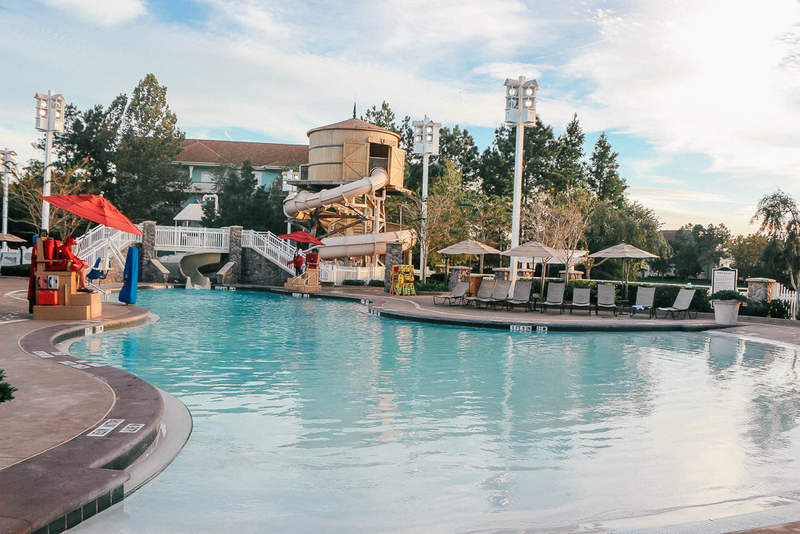 You purchase a certain number of points – a one-time buy – and then you use them at DVC resorts. If you purchase your points directly from Disney (or if you purchased resale points prior to March 21, 2011) you can also use those points at Disney Resort Hotels in California, Florida, France, Hong Kong, Japan, the Disney Cruise Line, and other non-Disney vacations. You can buy out someone else’s DVC membership – which also means that if it ends up not being a fit for you, you can sell it – but to get the very best of the perks, it’s best to buy directly from Disney. We are new (just over a year) DVC members and, while we appreciate the flexibility, we’re seeing that the most bang for our buck is using our points toward trips at actual DVC properties at Walt Disney World. Our family just booked a cruise with Disney (woot woot!). It was tempting to use some of our points to shave some pennies off our travel costs, but it isn’t a good idea to use points for a cruise. I haven’t researched using your DVC points for Adventures by Disney but I think it would probably be similar to cruises. Probably not a smart use of your points. How much does the Disney Vacation Club Cost? It’s expensive. A DVC purchase is a major one and an investment for your future. You’re buying your family vacations for the next 50 years. You purchase a set amount of points to use in a calendar year. The minimum amount of points you can purchase is 160 and the max is 2,000. We bought 250 points and our total investment was about $40K. We purchased on board a Disney Cruise and their were some incentives to purchase on the ship. A travel agent friend told me the best place to join DVC was on board a Disney Cruise. We had to pay a down payment and we financed the rest. You’re looking at an initial cost of about 10 percent of your purchase price to buy-in. We used a credit card and loaded up on miles. We currently pay about $500 per month for our membership and resort fees. The upside is that no money changes hands when we stay at Disney World. 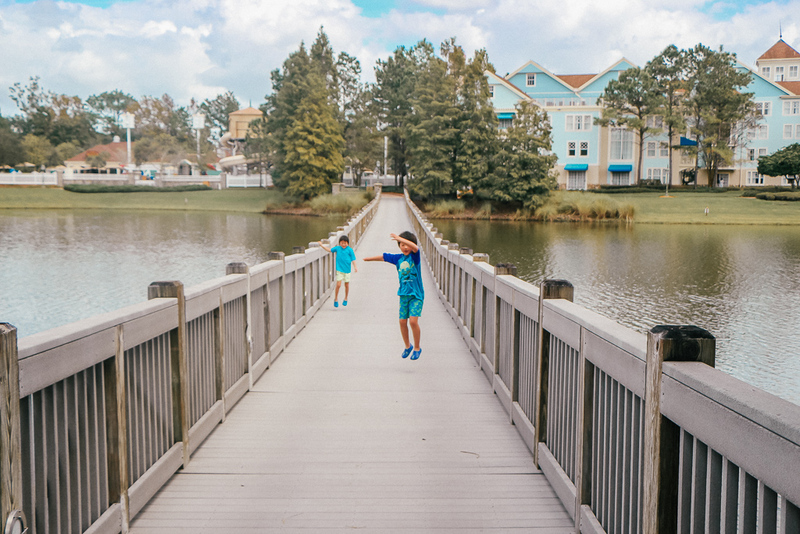 We book our room through the Disney Vacation Club – members will have access to a special portal to book their rooms – and not the “regular way.” Our vacations are pre-paid…we just have to take them. This page offers a calculator that gives a pretty accurate idea of what you’re going to spend. Disney offers their own financing and the terms were pretty attractive. We’re currently paying less than 10 percent interest, which is good for a personal loan, and are looking at refinancing with our own bank for a lower rate. There’s no penalty for early payment, which I like. We have a two separate fees to pay each month. We pay for the membership itself and for the maintenance fees. Another way to look at it (and, another selling point for us) was locking in 2018 resort prices for 50 years. We were also keeping ourselves in the resort category that we want to be in. Disney has a resort for just about every price point and I’m not knocking the value resorts at all but we’d rather look for ways to creatively plan to get the most luxury and space for the lowest price and our DVC membership has moved us in that direction. Is the Disney Vacation Club Worth It? 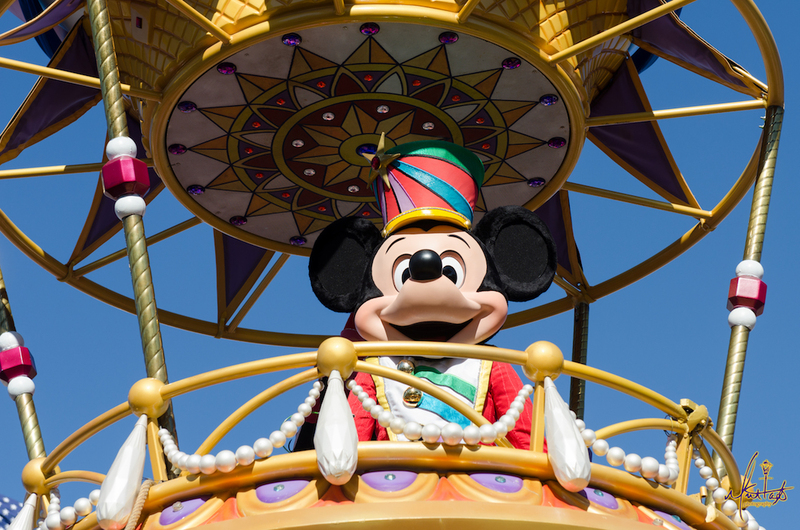 Do you plan to vacation at Walt Disney World at least every other year? 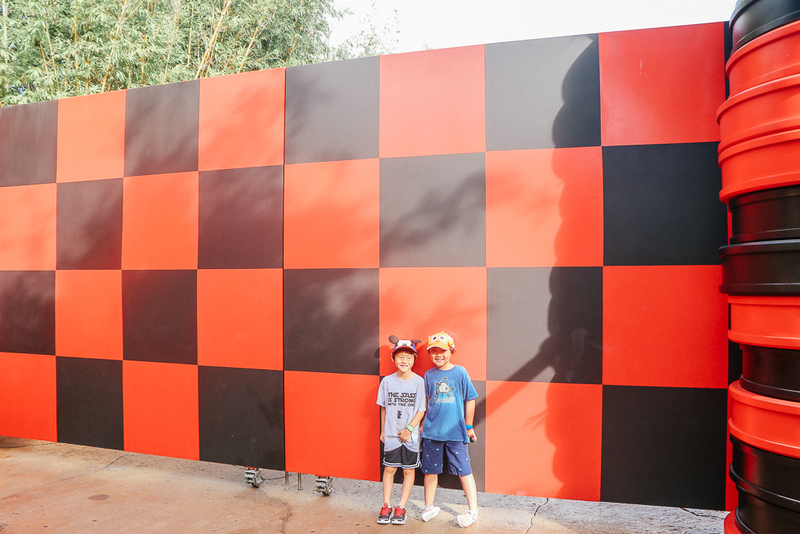 If the answer is “yes” then the DVC is something you need to consider, especially if you’re a young family. My husband and I honeymooned at Walt Disney World. We considered DVC membership back then (and OH HOW I AM KICKING MYSELF) but decided it wasn’t a fit for us. We married in our early forties. I had one daughter in high school. I didn’t see frequent trips to Disney in the cards for us. Surprise, surprise. We became parents again in our late forties and frequent trips to Disney suddenly became more attractive. However you look at it, “frequent trips to Walt Disney World” are definitely on the table. If that doesn’t sound do-able to you, then you might want to take a hard look at whether DVC is right for you. Some of this is dependent on where you live or how you travel. We live in San Antonio, which is SMACK in the middle of the country. It’s easy to fly to Orlando from where we live…it’s equally easy to fly to Los Angeles and Disneyland but the DVC points are…well, complicated there (but it can be done). If you live in Florida, Georgia, Alabama or any place within a comfortable driving distance to Disney World then getting there for those frequent visits becomes easier and cheaper. We can get a direct, early a.m. flight to Orlando and be at Disney before lunch. That said, flying a family of four to Disney twice a year gets expensive. We’re able to make it work but how you’ll get to Disney to enjoy your DVC membership is something you need to ask yourself before you sign on. So…Do You Get a Nicer Room? YES. You do. 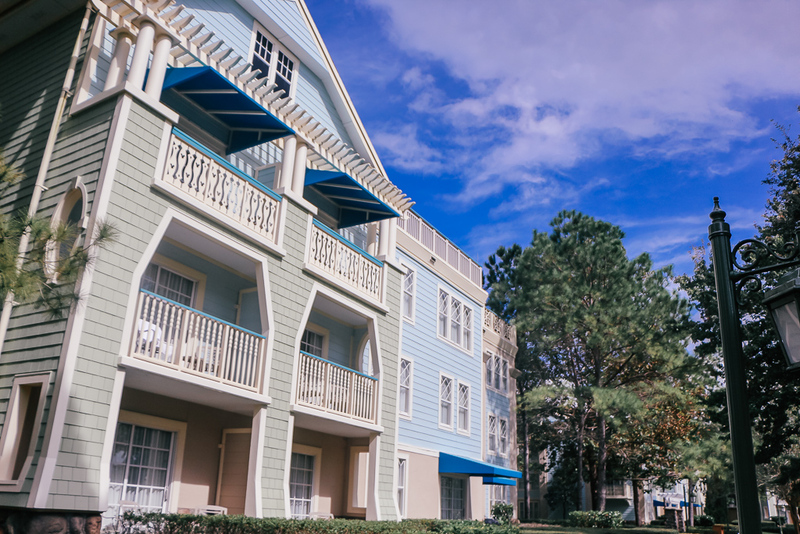 DVC villas offer more amenities that your standard hotel room. Currently, the DVC Villas are at Wilderness Lodge, Contemporary Resort, Animal Kingdom, Beach Club (best pool ever, btw), Old Key West, Saratoga Springs, Polynesian Village, BoardWalk, and Grand Floridian. You can also look at DVC villas at the Grand Californian, Vero Beach, Aulani, Hilton Head SC, and the not-yet-open Riviera. But, is your room better if you’re a DVC member? The short answer is yes. 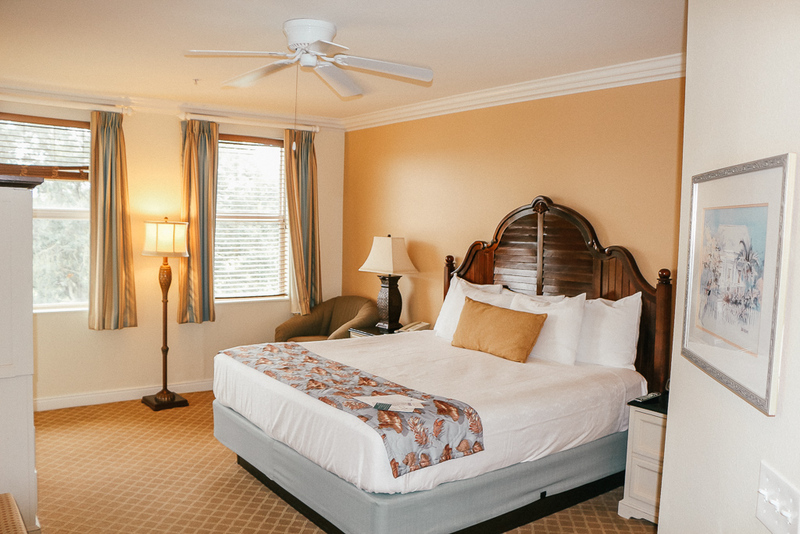 There are three levels of resort accommodations at Walt Disney World: Value, Moderate and Deluxe. If you want to know more about the difference, you can read more here. 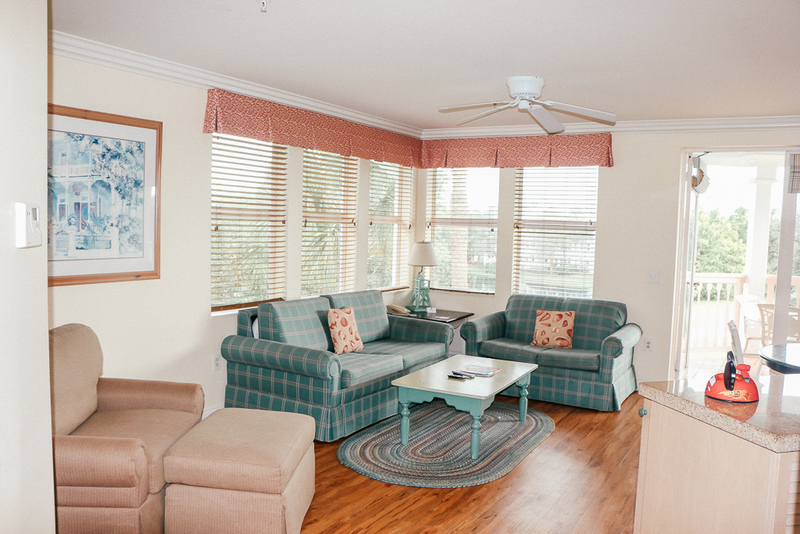 My family has stayed in a selection of moderate and deluxe level accommodations over the past few years and, while we definitely recommend the Deluxe category, we think anyone would love the Disney Vacation Club Villas. The studio units (smallest units available) are roughly the size of a Deluxe level hotel room 355-412 square feet) and include a mini fridge and a microwave…so some small in-room meals are possible. Studios sleep four. What If You Want a Larger Room? If you need more space than a studio, look at the one and two bedroom villas. Most one-bedroom villas sleep four (and one baby in a crib) with a king bed (yes, please, because this is what we sleep in at home) and a full-size pullout sofa in the living room. My family of four (two adults and two children) is very comfortable in a one-bedroom villa. If you need more room, check out the two or three bedroom villas or the bungalows, cabins, or treehouses available. 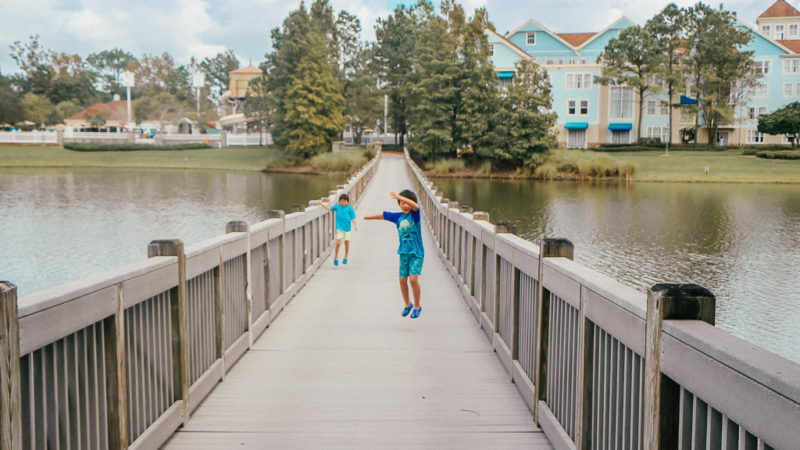 The idea behind Disney Vacation Club is for you to truly feel at home. Obviously, the larger rooms are going to utilize more points. We’re able to make the amount of points in our contract go further by staying in the smaller units. We love the one-bedroom villas for now. As our kids get older, we know we’ll need more room and more privacy. We’re thinking we’ll buy more points on our next Disney Cruise, which is one of the BEST places to join the DVC because you may get preferred pricing. One thing to note is that housekeeping services are a little different at DVC properties. You don’t get the same daily housekeeping service that you do in a hotel room. You get a “trash and tidy” every four days, which is fine with us. Since you’re in an apartment/home-like setting, you don’t really need housekeeping service like you would in a hotel room. There’s also washer and dryers in all units except for the studios (washer and dryers are available on site for studios, just not in your room) so you can wash your towels if you need to. DVC Member Services is awesome. They offer vacation planning assistance if you need it, to include help with flights, car rentals, room requests and priority seating for meals. I consider myself as very knowledgeable on all things Disney but the DVC Members Services peeps know way more than me and they’re able to answer questions or make suggestions that can help me plan my best trip. You can also arrange for groceries to be delivered to your room via Member Services, although in this day and age, most people use Shipt, Instacart, or Amazon. Ordering through the DVC gets your food IN to your room. Ordering through other delivery services get your food to the concierge and you have to arrange for them to deliver it…which isn’t a difficult process at all. Still, if you want to walk into your room and have milk in your fridge, as a DVC member, you can. One of the things I love most is having a full kitchen. Now, I don’t love the idea of cooking on vacation. However, it’s nice to be able to make sandwiches and simple breakfasts. We also love doing things like baking cookies or making popcorn on vacation. Members also have pool-hopping privileges at Walt Disney World. That means you can use a pool at a resort you’re not staying at. This excludes the pools at Animal Kingdom Lodge and Stormalong Bay. That said, unless there’s some compelling reason to check out another pool, your own resort will be great. All the pools have a slide, a whirlpool, and a poolside bar/restaurant. DVC members also get discounts on golf, shopping, and annual passes. You may also be able to get dining discounts and discounted tickets for Disney Quest and water park tickets. You do NOT get a discount on regular Disney Park tickets. My best advice is to pop that card out anytime you’re buying anything and ask if you get a discount. If you have questions on whether you’ll get a DVC member discount on something, a call to Member Services will get you the answer. I recently attended the Senses of Africa Breakfast at Disney’s Animal Kingdom Lodge, which is breakfast and a private tour of the savanna. This is a luxury, special occasion experience and because I asked about DVC member discounts, I was able to get 20 percent off. Winning. DVC members also get a free magazine called Disney Files. We’ve really enjoyed reading Disney Files because it’s not only member news but news on what’s new and hot in the Disney family, to include movies. There are also two member lounges at Disney World, one inside Epcot and one at Disney’s Contemporary Resort. Both lounges offer complimentary soft drinks and WiFi and the one in the Contemporary has an awesome view of the fireworks at Magic Kingdom. There are also other members only events offered throughout the year, including Members Only Cruises. Obviously, these are exclusive events that come with a price tag and not free events, but in my short experience as a DVC, I’m definitely feeling the love on exclusive opportunities that the average visitor doesn’t get. Besides, Disney Vacation Club Members are a pretty cool bunch. It’s been fun to get to know some of them at the resorts. My Best and Most Important Advice? Take your time, do your research and don’t make an impulse purchase…unless you’re in the habit of making impulse purchase that are in the $20K+ range; then go for it. 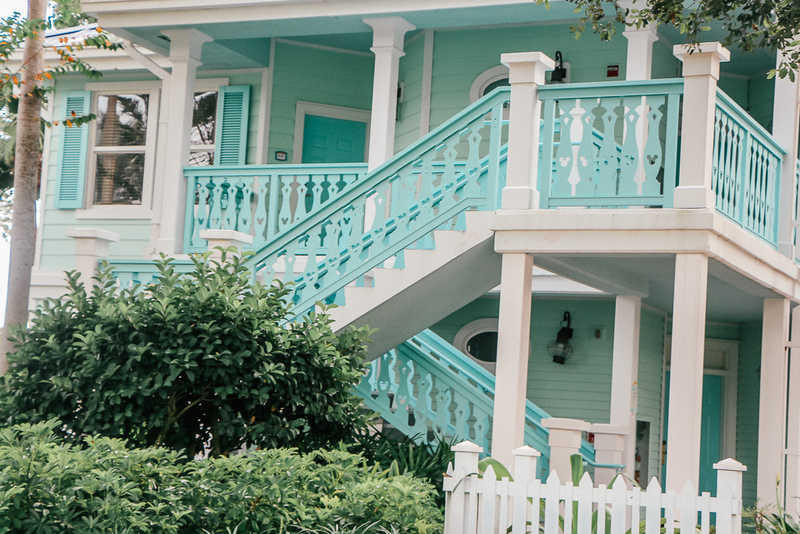 You’ll see people in the Disney Parks, in the resorts, and on the Disney Cruise Ships offering to give you a presentation on the Disney Vacation Club or even take you to tour a property. You might be offered incentives, such as extra FastPasses or free meals in exchange for attending. While they’re not going to be those obnoxious, high-pressure, “these people aren’t leaving my office until they buy something” sales people, their objective is to sell you something that costs a lot of money while you’re in a happy place enjoying yourself. I’m not a huge believer in cooking on a vacation but I love how the Disney Vacation Club Deluxe Villas give the option to make simple meals or sandwiches. I had done my homework on the Disney Vacation Club before we went on our cruise. I knew it was a fit for our family. Waiting to join while on a Disney Cruise because of incentive pricing was intentional. I’d done my research before I ever set foot into the presentation. I still had questions but I was able to make the decision based on knowledge and not being caught up in the moment. Even though you’re technically buying real estate, as with any time share, and your purchase is deeded, there is a date that your membership will cease to exist. The person who sold us our membership explained this really well and it will be in your contract that you sign. The length of our contract is 50 years and there are provisions that allow us to transfer or will our membership. The time of year and season will impact how much your points are worth. For example, staying during Christmas is going to use more points that staying during February because Christmas is one of their peak crowd periods. When our boys are older we plan to purchase more points. When they’re teens, we’ll want a two-bedroom villa. Purchasing more point can make that happen. You can bank and borrow points, meaning you can move your points forward or dip into next year’s points. Want to splurge on a cabin or a tree house? How about squeezing in an extra trip this year? You can. You can also do a one-time buy. If you want to stay in a three-bedroom villa with two separate entrances and a pool table overlooking the Savanna at Disney’s Animal Kingdom Lodge (all that sounds dreamy, right? ), you can. Just buy extra points specifically for THAT vacation. 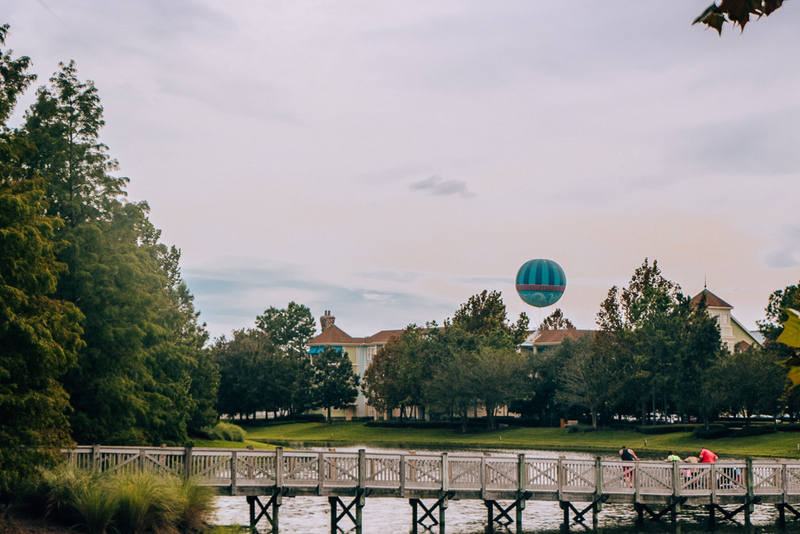 Disney’s Saratoga Springs is one of the premier DVC properties. If you look closely, you might see some Mickey ears! You’ll likely have some options on choosing what resort you want to call home. We had the choice between Copper Creek Canyon and Aulani and chose Copper Creek Canyon. You have to pick from what they give you…you can’t just randomly decide you want to call Animal Kingdom Lodge home. If you’d like to stay at other properties besides your home resort, you can. The rules for making reservations is different. You can make reservations at your home resort up to 11 months in advance. If you want to make reservations at any other DVC resort, it’s seven months. These time standards are no joke. We were able to reserve at our home resort right at the 11-month mark but when we tried to book a room four months in advance, we had trouble finding anything and ending up having to split our stay between two different properties. There are 350 destinations around the world and you’ll be given access to a site where you can view and book properties. Even though the best value for your DVC points is at Disney, it can work like any other time share. If you’re not feeling Disney on a particular year but still want to take a trip, you can. But back to what I said earlier…if an every-other-year trip to Disney World doesn’t sound like something you want to sustain, the DVC probably isn’t for you. You may pay a lower price per point but you may also not get the same benefits you’d get buying from Disney. …you’re still responsible for park tickets and food. You may enjoy some extra discounts and while you are getting an amazing deal on lodging, you’re still probably not getting away cheap. 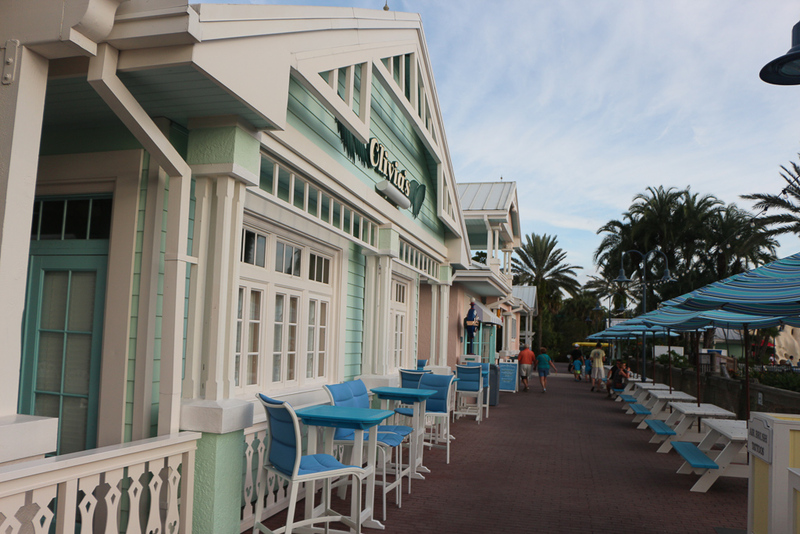 How Do You Rent Disney Vacation Club Points? I get it. You’re not ready to commit but you want the bada bing bing wow factor of staying in a Disney Vacation Club property. And, you can totally do that! If you’re not willing to commit to the time share but still want to have the DVC experience? Want to try before you buy? You can! Here’s some basics on renting someone else’s points. The person who owns the points agrees to rent the points in exchange for a certain sum of money. The owner will make the room reservation in the name of the renter. It really is that simple. This same process applies if a DVC Member wants to book a room for someone else. For example, if I wanted to gift my daughter and her family a three night stay, I could make the reservations for her in her name and she’d go and have fun. The rental process follows these same lines. Don’t know someone who has a Disney Vacation Club membership? No problem! Disboards has a forum to connect people who are looking to buy and sell points. While making an arrangement with an individual comes with some risks, this forum does appear to be very well structured and well managed. You can also check out David’s Vacation Club Rentals, which is an established company with a very good reputation. There’s a lot of selection and the process is laid out very clearly. If I were renting points, I’d prefer to deal with a company versus an individual. That’s a personal choice. Renting points gives a taste of membership without the commitment. Even if you’re not interested in membership, this is still a great way to maximize your Disney dollars. You’ll get deluxe level perks at moderate or value level pricing. Who doesn’t like that? You can rent DVC Villas directly from Disney as well but you’re going to pay top dollar for them. 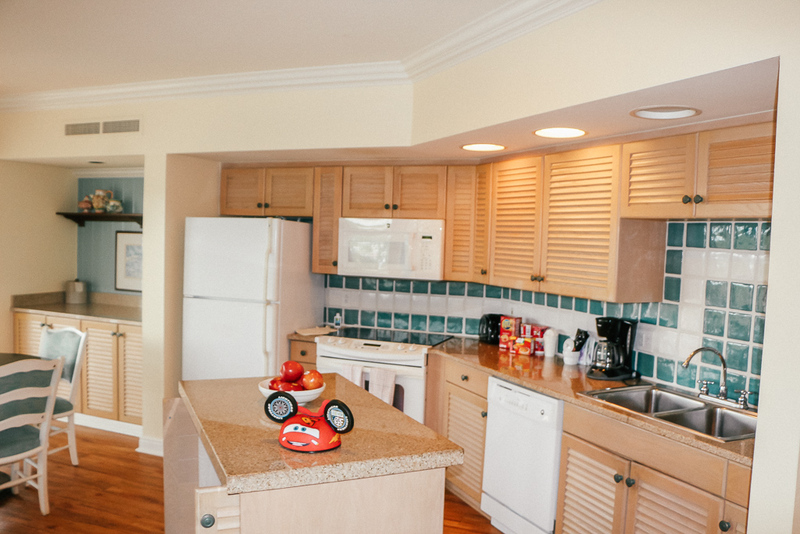 The nightly rate for a one-bedroom Deluxe Villa through Disney averages about $600.00. You can get the same level of luxury by renting someone’s points for about half that…easy decision. You’ll pay about the same price per night as you would to stay at a moderate resort. I think the level of amenities between a moderate resort and a deluxe resort is pretty substantial. It also gets you “on property” and access to all of the resort guest only amenities. The Disney transportation, Extra Magic Hours, and longer window to reserve your Fast Passes are all great bennies. You can probably save by staying in a non-Disney hotel but you lose out on the perks. Renting DVC points gets on on property at a bargain price. There really aren’t any negatives, except for the slim possibility that the owner will flake out on you or rip you off. If the idea of renting points makes you nervous, do your research. I’ve never rented points from Disboards. However, I know they have a stringent process to post. They monitor the forums closely. They’re aware that there are people out there who want to scam potential travelers and they have you back. I’m also not able to find any negative reviews of David’s Vacation Club Rentals. That said, it’s a smart idea to use a credit card that offers some protection in case things go south and have travel insurance to cover cancellations outside your control.